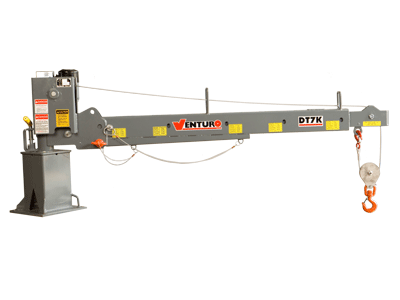 The Venturo DT7K is a 7000 ft lbs crane with 2,200 lb lifting capacity at 3 ft. 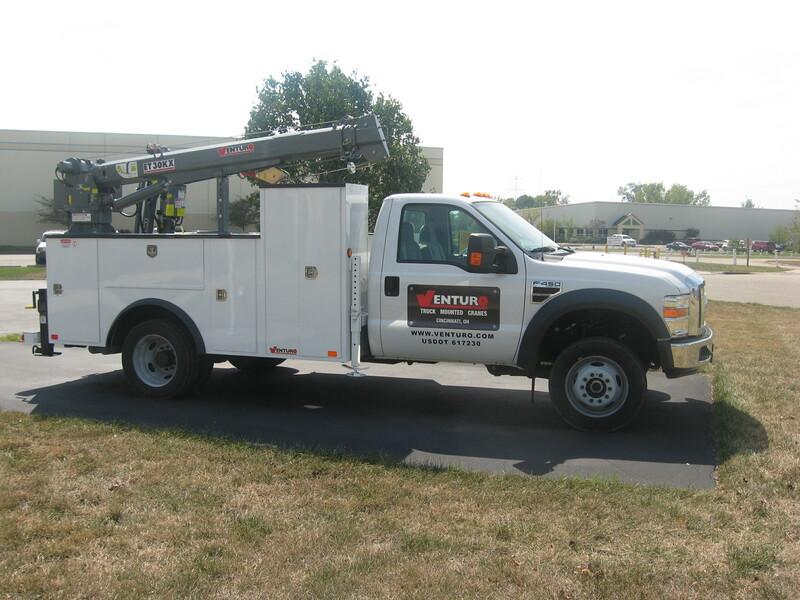 It has a 6' to 10' boom and has electric winch with manual rotation, elevation and extension. For a printable specification sheet click on the picture above. 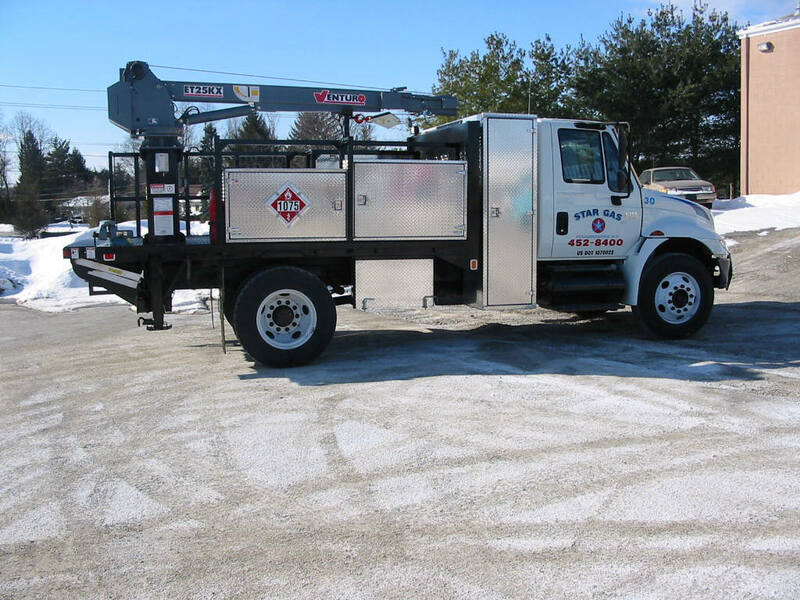 The Venturo ET6K service crane is a low-cost, low-weight, operator certification exempt 6000 ft lbs crane with a 2,000 lb lifting capacity at 3 ft. Features an electric winch, rotation and hydraulic elevation with a manual extension boom from 6' to 10' For a printable specification sheet click on the picture above. For a printable specification sheet click on the picture above. The Venturo ET8KX has the same specs as the ET8K above but with power extension. For a printable specification sheet click on the picture above. 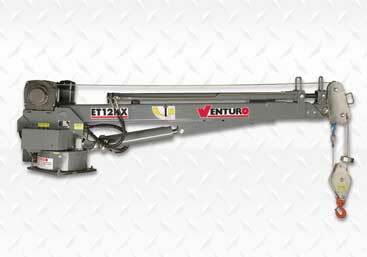 The Venturo ET12K is a 12,000 ft lbs crane with a 3,500 lb lifting capacity at 3 ft. Features electric winch, rotation and hydraulic elevation with manual extension boom from 7' to 15'. For a printable specification sheet click on the picture above. The Venturo ET12KX has the same features as the ET12K above but with power extension. For a printable specification sheet click on the picture above. 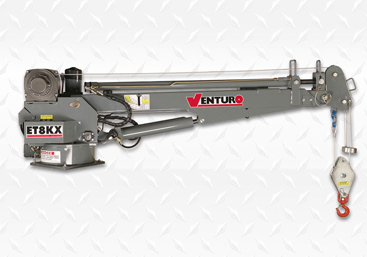 The Venturo ET16KX is a 16,000 ft lbs crane with a 4,000 lb lifting capacity at 4 ft. Features electric winch, rotation and hydraulic elevation and extension boom from 8' to 16'. For a printable specification sheet click on the picture above. 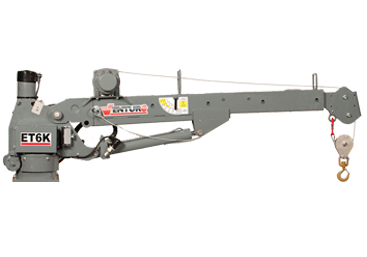 The Venturo ET18KX is a 18,000 ft lbs crane with a 4,500 lb lifting capacity at 4 ft. Features electric winch, rotation and hydraulic elevation and extension boom 8' to 16'. For a printable specification sheet click on the picture above. 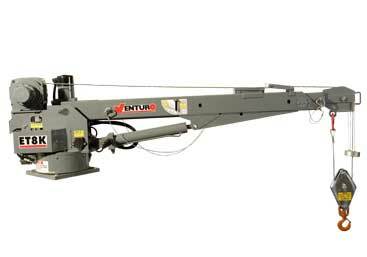 The Venturo ET25KX is a 25,000 ft lbs crane with 5,000 lb lifting capacity at 5 ft. 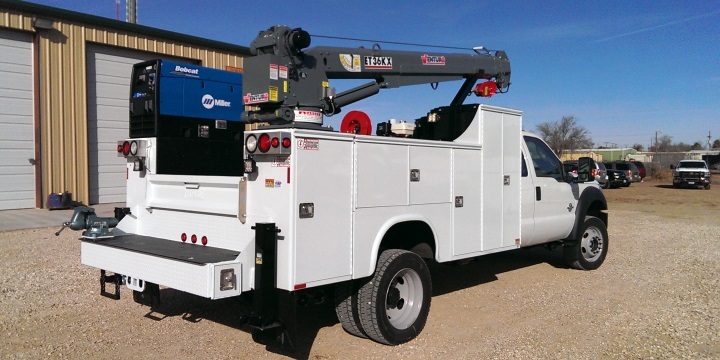 Features electric winch, rotation and hydraulic elevation and extension boom 10' to 20'. For a printable specification sheet click on the picture above. 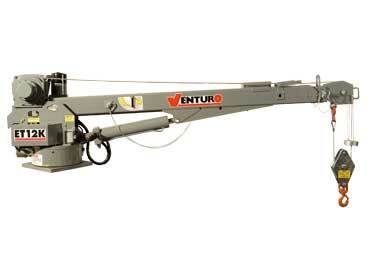 The Venturo ET30KX is a 30,000 ft lbs crane with 5000 lbs lifting capacity at 5 ft. Features electric winch, rotation and hydraulic elevation and extension boom from 10' to 20'. For a printable specification sheet click on the picture above. 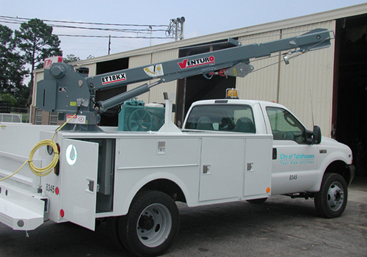 The Venturo ET36KX is a 36,000 ft lbs crane with 6,000 lbs lifting capacity at 5 ft. Features electric winch, rotation and hydraulic elevation and boom from 10' to 20'. For a printable specification sheet click on the picture above.